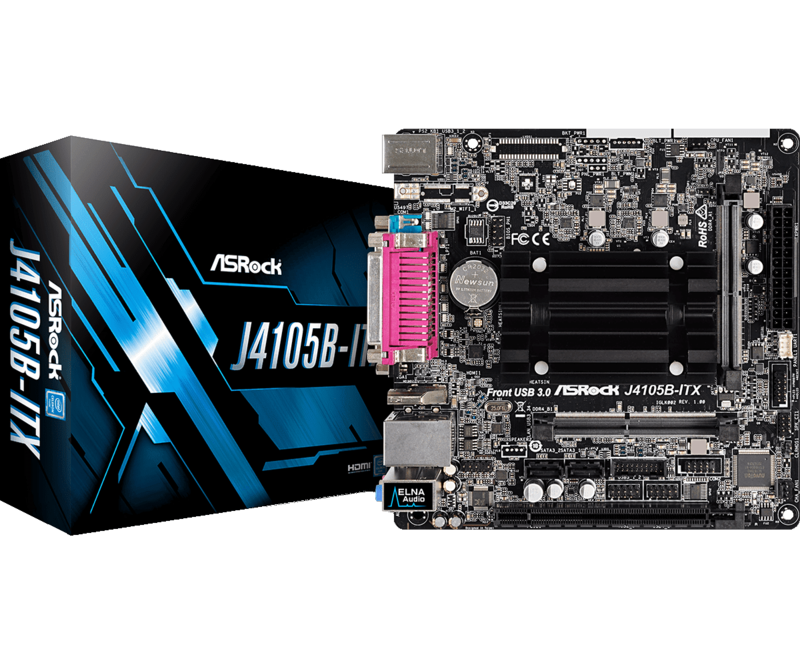 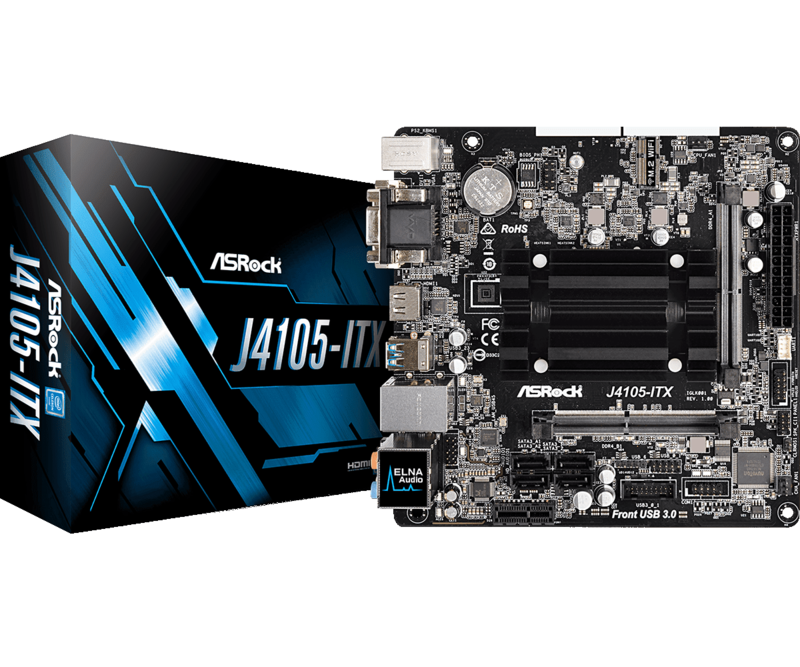 ASRock will release six Gemini Lake motherboards: J4005B-ITX, J4105B-ITX, J4005M, J4105M, J4105-ITX and J5005-ITX. 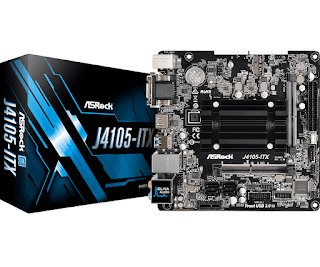 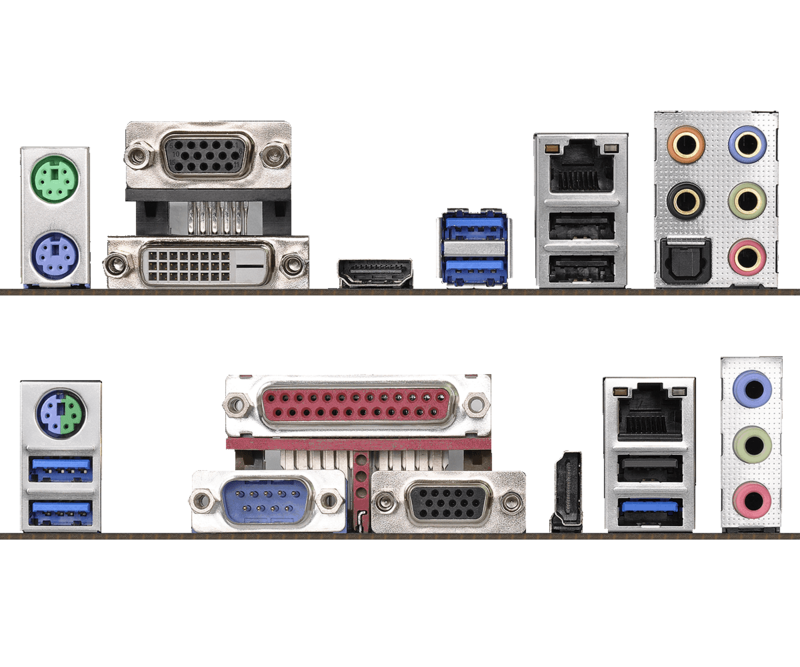 Two of them went live today, the consumer-oriented J4105-ITX and the industrial-ready J4105B-ITX. 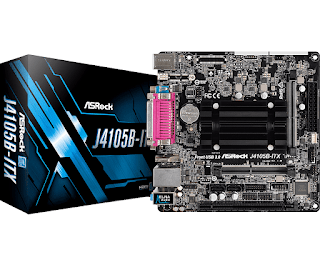 Both feature ASRock's High Density Glass Fabric PCB that protects the motherboard against humidity and an elegant "Pure black" PCB.